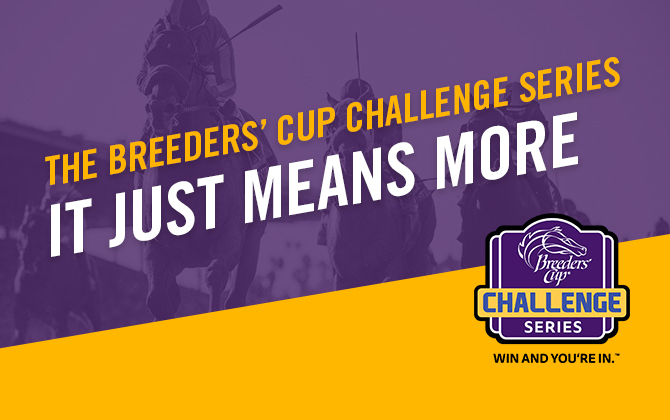 With the clock winding down to Breeders’ Cup 2017, the Breeders’ Cup Challenge Series has one of its biggest weekends on October 7th and 8th. 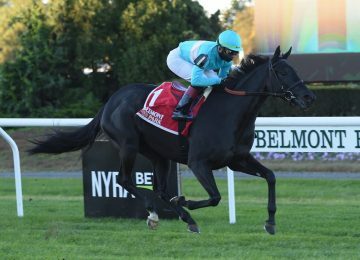 Opening weekend at the Fall Keeneland Meet plus action at Belmont and Santa Anita result in two full days of racing at the highest level with horses competing for their spot on the Breeders’ Cup card at Del Mar on November 3rd and 4th. 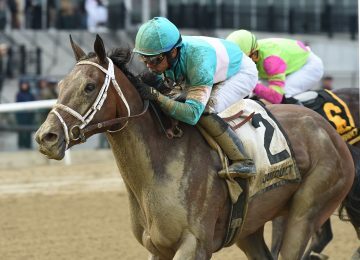 BSW Clients have will be represented in 10 Graded Stakes races, eight of which are Breeders’ Cup Win and You’re In events. 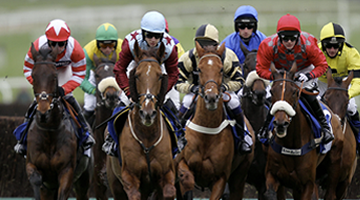 Good luck to all our clients!